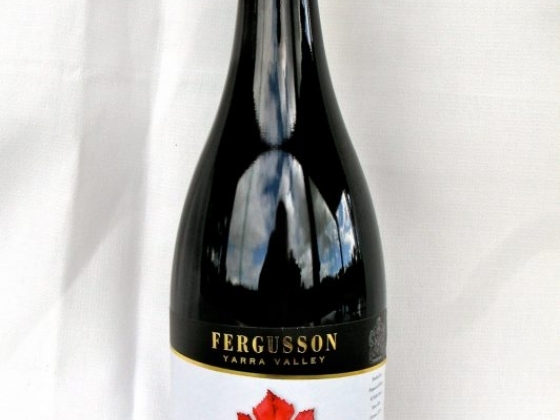 This Shiraz is named after the younger of the Fergusson sons. Produced from very old, estate grown vines. This wine has a luscious array of blackberry, red and black cherry and plum fruits. The tannins are soft and round while the oak plays a supportive role without taking centre stage. Enjoy now or cellar up to 10 years.